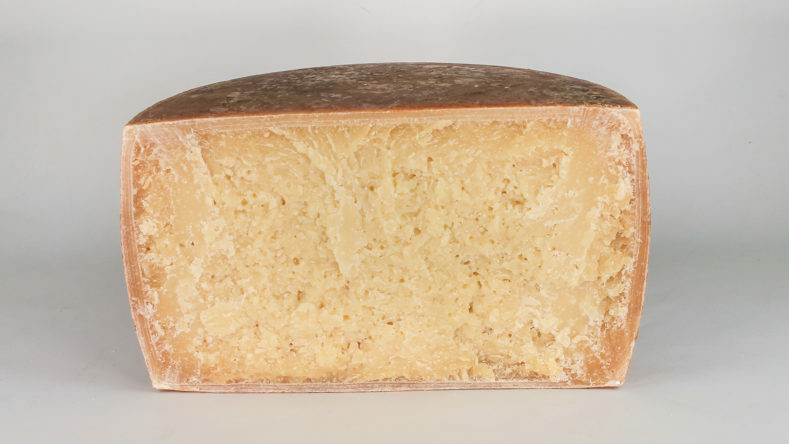 Large version of the extraordinary Sardinian sheep's milk cheese made by hand. Produced from organic farming, obtained from the milk of healthy and free animals. 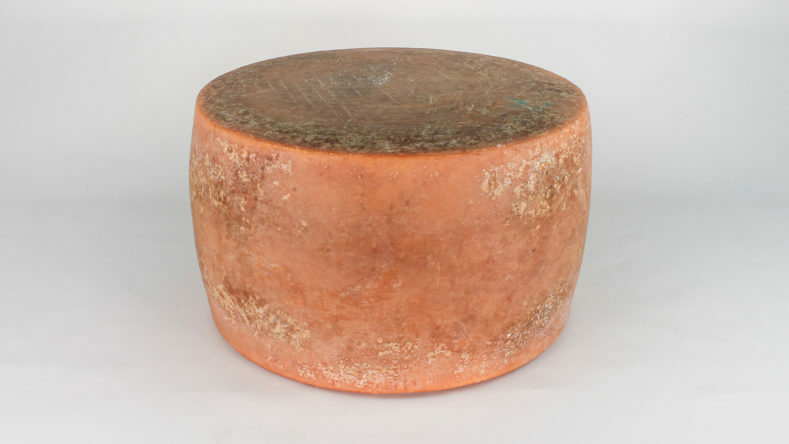 Convex shape, cylindrical with flat faces and convex heel. Full-bodied and aged red wines. Fresh beans and peas. Oranges and figs. Quince Mostarda. "Carasau bread"
12,5 Kg. - 14,5 Kg.